Victoria is a versatile Atlanta-based actor, singer, and musician who was seen on Chicago Fire (NBC). She works comfortably in all media: on stage, in film, and behind the microphone, singing accompanied by her guitar. 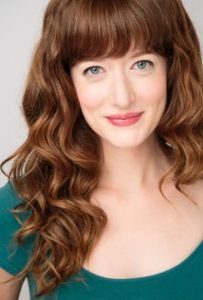 During her time in Chicago, Victoria was featured as a “hot new face of Chicago Theater” (Chicago Tribune 2011) and was nominated twice for a Jeff award.